The popularity of Instagram stories gets me into trying out different types of mobile apps which would then allow me to make use of their templates or tools which can be shared over to social media such as Instagram’s stories which can also be cross posted over to Facebook. I have shared a couple of apps before such us Unfold but unlike before, this new app offers a different take in creating stories and so allow me to share with you this great app! 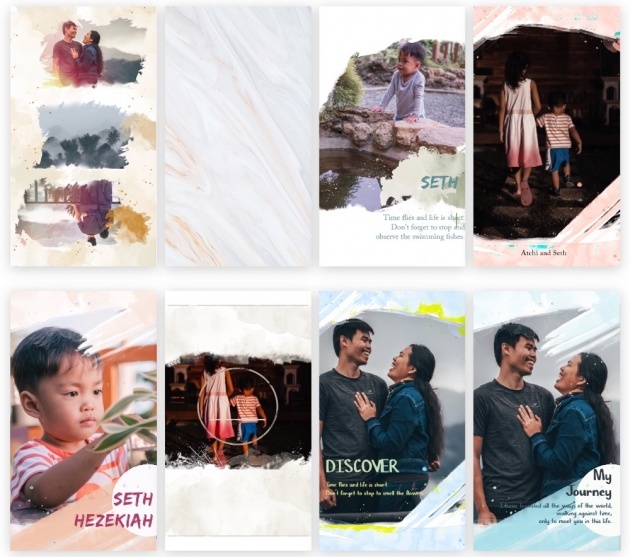 Since I am a sucker of anything free, I also made it a point to be able to create Insta stories with good layouts and interesting color themes on my social media account with free templates instead of creating them from scratch. StoryArt is a good option because it provides several free ones although it also has premium ones. Today, allow me to share StoryArt, its features and how it is also a good option for Insta stories. StoryArt reminds me of my previous Photoshop arts which I had shared online through my free scrapbook website, although it is not anymore being maintained today, I can still recall how I love posting on that site more than five years ago. I even received my first Google Ads payment straight from Google! So, why does StoryArt reminded me of my website? 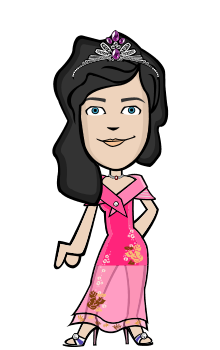 Well, because I have a lot of templates too before in which those who would download can edit by adding their own photo and texts. What I did before was give them the PSD and font style files. Anyway, it was just history but it is a bittersweet one however, seeing StoryArt really encourages me to make my own templates again. 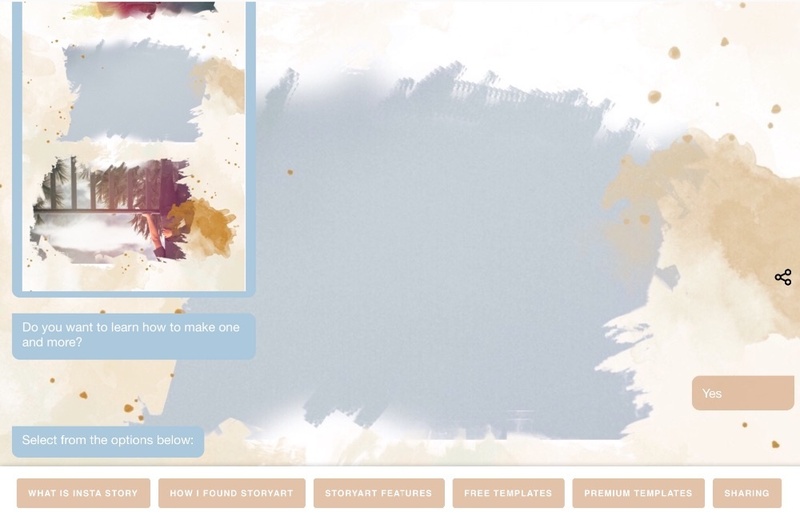 But this C-blog is not about my own templates but StoryArt’s. In the Querlo Chat below, you will learn about about an overview of the app’s features such as their free templates, the filters, the option to change the theme colors and even their premium options. Participate the Querlo Chat today and start using the StoryArt app to create your own Instagram stories. You’ll be amazed with how wonderful your Insta stories will turn out to be afterward. Thank you for reading and for participating in this Querlo Chat!